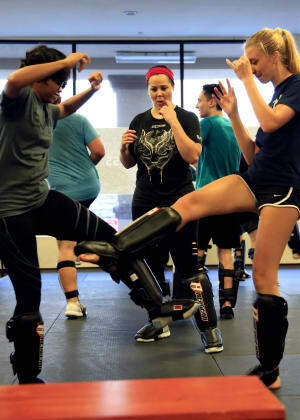 While not a common Krav Maga or self defense training-related injury, shin splints can still affect your training if you have developed them through other activities such as running. In this video, EVKM Instructor Dr. Sara Ullenbruch, PT., DPT., explains what shins splints are, what causes them to happen, and then what you can do to prevent them. For more injury prevention tips, visit the EVKM Blog!